Understanding your customers is at the core of any brand’s growth. Not only does this drive more effective marketing, it also empowers stronger sales and service strategies, leading to increased brand equity and a healthier bottom line. 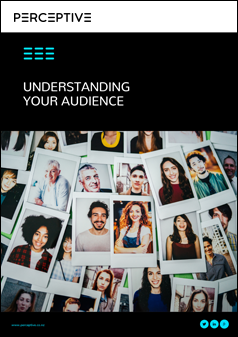 Our step-by-step guide explores market research methods, market segmentation and buyer persona development for better understanding your audience. By the end of it, you’ll be able to target, market and sell to the right audience, at the right time, with the right methods. Accurately and effectively research your customers. Segment your research to uncover actionable insights. Leverage these personas for maximum impact.